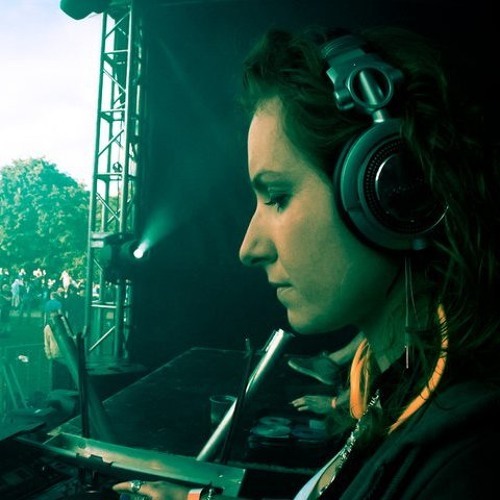 Paulina Cewe is a dj and producer based in Stockholm, Sweden, who's mainly focused on tribal techno & deep progressive trance. Introduced fairly late into the electronic genre, in the late 90's Paulina took a special interest in the progressive side of trance. Exploring this new sound fueled a passion for creating music that paved the way towards dj:ing which seemed like a natural progression of this journey. The following years sprouted gigs all over the world with appearances in clubs as well as major festivals in countries such as Finland, Belgium, Israel, Germany, Estonia, Portugal, Switzerland, England and Guatemala to name a few. Meanwhile the studio back in Stockholm kept expanding and new sounds and techniques were incorporated into her own productions and dj-sets. A number of tracks and remixes were released in different genres and labels and while exploring new styles it finally became apparent, that returning to her favourite tribal-progressive genre was the logical way to go. Developing a specific sound has been achieved by combining both dj:ing with studio work, and these activities have complemented each other well. Currently the insatiable appetite for grinding beats and piercing basslines still is the driving force in her dj-sets. Not fearing to cross genres, the common denominator has always been finding those explicit tracks that not only will be appreciated but also memorable and non-generic. The interaction with the crowd is of decisive importance and in being able to tame and entwine the flows on the dancefloor with carefully selected tracks, she creates an atmosphere of her own.